If you're planning on a major relocation to Denmark, you'll need to handle the removal of all your goods to the new location. So how do you plan your removals to Denmark? The first step is to find a reliable and accredited removals company. Beware companies who give you a quote that seems too good to be true, or ask for cash up front or a large deposit, as these are warning signs of a poor quality removal company. It's important to find a properly certified and accredited moving company, and a good way to check this is to find one that's a member of the British Association of Removers Overseas Group. This isn't just about their professional standards, it also ensures the company is covered by an approved advance payment guarantee scheme. Basically, your money will be safe even if the firm goes out of business. There's also another professional standards body that governs international removals. This is called FIDI, a global network of professional international moving and relocation companies. Those companies in FIDI that are considered to provide the best service can obtain an accreditation called the FIDI Accredited International Mover (FAIM), which indicates the quality of service. And of course, you should check online reviews to see how other customers have fared with the services you're shortlisting. When you've shortlisted the removal companies you think you may choose, consider asking them for written quotes to help you compare them. You might also ask them what their lost item rate is (the percentage of items they lose annually). You may also want to ask if they insure your possessions whilst in transit. Your removals company may offer a packing service. It's worth looking into this, as it may seriously help take some of the stress out of the process. In fact, many companies will only offer damage cover in transit if they packed the goods themselves, so it's another reason to let them shoulder this job. If you decide to tackle the packing yourself, bear in mind you'll always need far more boxes than you thought! Order these well in advance and don't leave packing up until the last minute as it always takes longer than anyone expects. International removals to Denmark by sea can take up to four months depending on where you're starting from. If you choose a seaboard route for your goods, you need to be realistic about what you can live without for this period of time. You may like to transport the real essentials by air transport so you can be without them for less time. When you arrive in Denmark, you may want your home possessions such as towels, bedding, pots and pans. But it may be easier to buy cheap basic essentials like this when you get there to make do before your real homewares arrive. 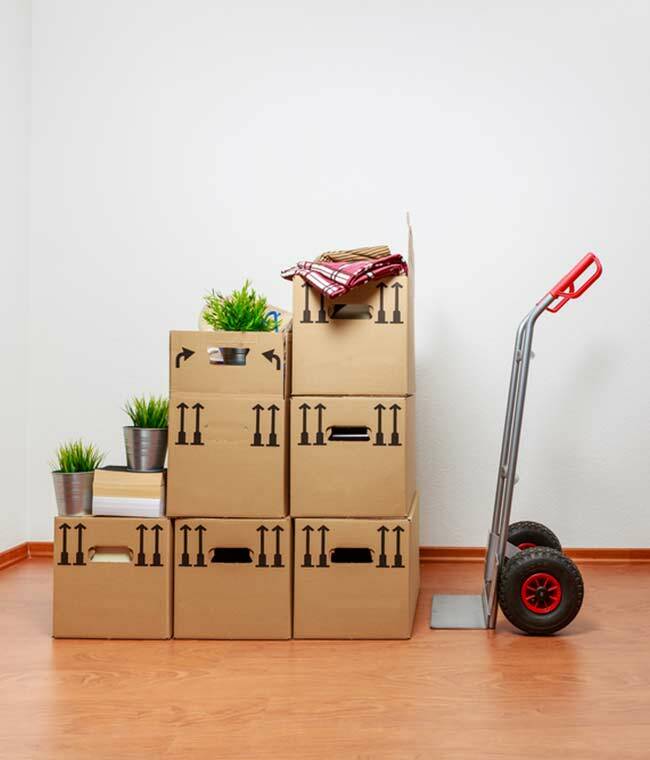 Finally, although removals to Denmark can seem stressful, try to use the opportunity to declutter and think what's really essential to you for your new life in Denmark.